​​by ​Rafael Zambrana Oct. 23, 2014. Actions derive in consequences that can be unexpected and highly unpleasant, especially when greed is the main incentive for administering our socio-economic system. 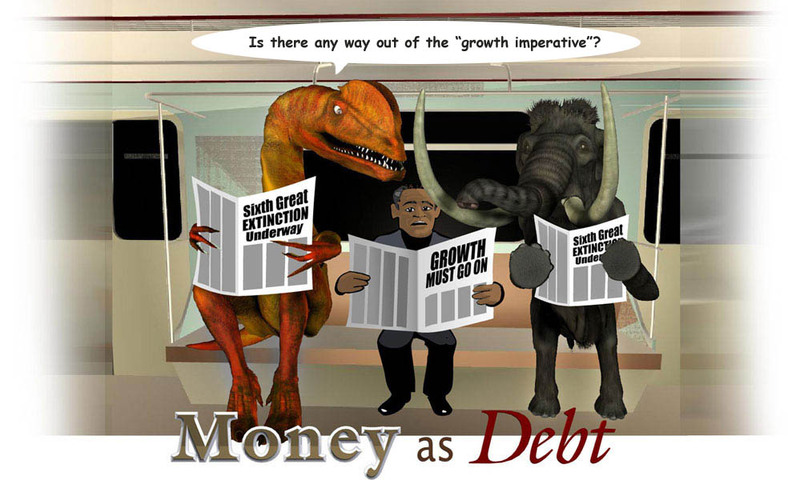 Quick profits in a short term planning is the rule today by the corporate financial Cabal that has learned to manipulate society's politicians and in fact are the real non-elected rulers who control countries using debt as their weapon. 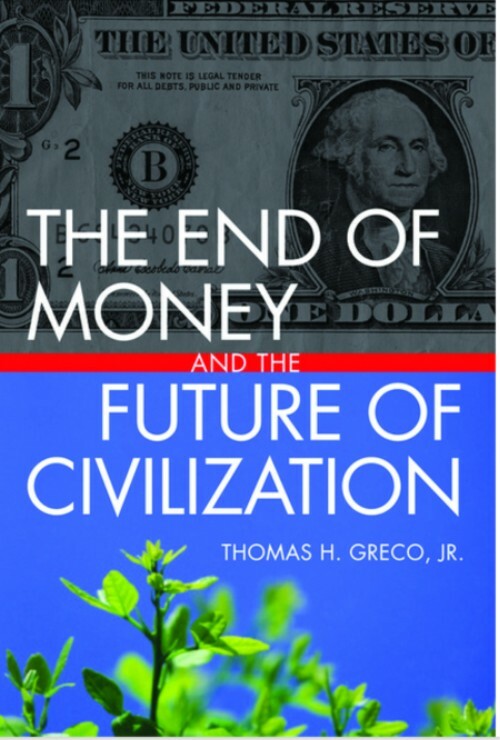 Most countries in the world have US dollars as reserves, which will be dumped in the trillions and exchanged for a more stable currency, as soon as they don't feel the US dollar looks like it will hold its value to cover their daily trading, and those dollars will immediately go "home" to the US where they'll trigger an inflation worse than the Germans suffered during the depression of 1930's. The following video is more detailed than the top video and induces us to think seriously about the US dollar issue. While Jim Rickards is trying to sell us his books and ideas, it shouldn't be taken as a mere attempt to scare us into purchasing them. What he's stating in this video is something that has been talked about for years in some financial circles, and the unusual actions that have been taken by the FED in the last few years, issuing extreme quantities of money and the extremely low interest rates that punish the people who saved all their lives, and instead promotes large financial institutions to act recklessly using derivatives in a Casino-like atmosphere, actions that have the purpose to save the FED itself and the banks they represent. It is a dire warning about the strong possibility these threats to our security and way of life, are very serious, prompting us to meditate on them and come to our own resolutions to be prepared. Unfortunately most people will refuse to see this information as valid and will prefer to stick to their old narrative of the world when the US dollar was solid as a rock. The US dollar has been since Bretonwoods agreement in 1944 the "official" Reserve Currency of the world, but since 1971 when Nixon stopped backing it with gold and started to produce dollars at will to pay for the Vietnam war. and from then on the US has been ABUSING its power by producing dollars as if it was its toy to buy what it doesn't produce. The BRICS fenomenon (Brazil, Russia, India, China, Southafrica) is a response to that abuse by the US to dump their money created by punching numbers in a computer (they don't even have to "print" more money, they just create it digitally) because only 3% of money in the world is printed today. 97% of money today is DIGITAL sitting in computers around the world. Everything that has a beginning, has to have an end, and the US DOLLAR END IS COMING and the BRICS countries and their followers, are getting ready for it by producing an alternative currency that people and countries will RUN to as soon as the dollar starts faltering. To state that the US dollar will be with us for ever is incorrect and extremely misguided, and dangerous. 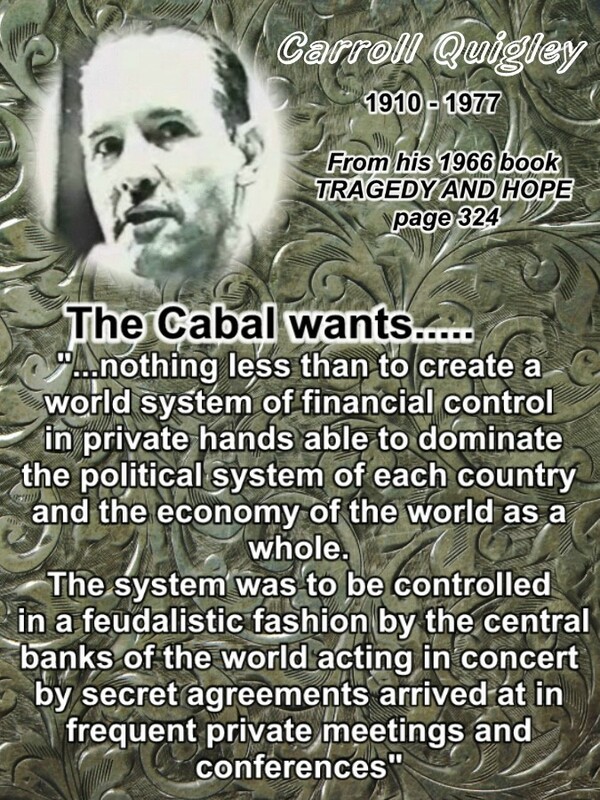 The reason why the same people who create the US dollar today wants to crash it is because...... 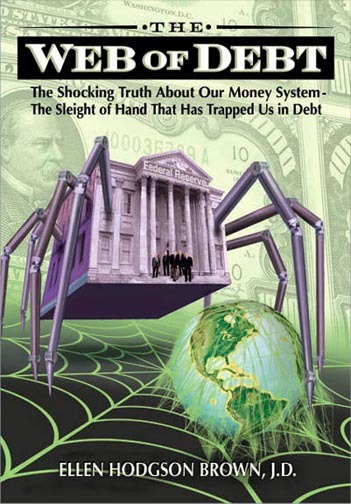 They want to prompt a GLOBAL PANIC so THEY can offer us THEIR solution, which will be ANOTHER CURRENCY that THEY control, and they are trying to impose on the whole world to expand the huge control they already have by using FRACTIONAL RESERVE BANKING. The Euro has been an "experiment" to see if one currency can be used by several countries, and it has been a success for the bankers, and a calamity for Greece, Spain, Ireland, Portugal and others who lost control of their own currency. In the case now, if Spain had its Peseta it could devalued it and correct their trading deficits, but are now stuck with them because it has to use the Euro. 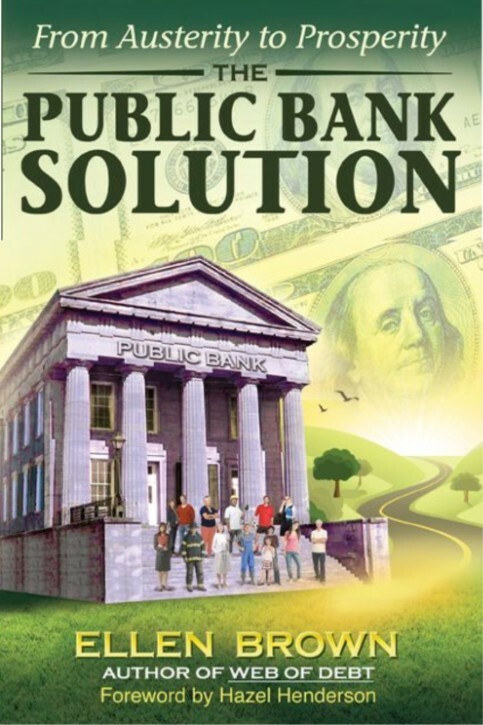 This monetary-banking system is a "license" banksters get from our corrupt politicians to create the country's MONEY SUPPLY as Debt-Based money. This means EVERY SINGLE DOLLAR AND EURO in circulation exists only while someone is in DEBT to a bank. If I have a million dollars in my bank account, someone else has to be in debt to a bank for the same amount so that I can have that money as a "positive" in my account. It is a HUGE PONZI SCHEME benefiting ONLY the banks and screwing everyone else, from Individuals, businesses, to GOVERNMENTS. 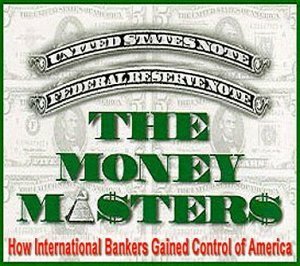 new bank credit is created, (new deposits) brand new money"
"If you want to remain slaves of the bankers and pay for the costs of your own slavery, let them continue to create money and control the nation's credit"